Selling things for children can be profitable only in case if everything is carefully calculated and focused on the potential number of consumers in the region. As competition in this segment of the market is high, you will have to stock up on exclusive idea or sell what can not offer other sellers. Determine how you will trade – will open the usual outlet, or engage in online trading. The benefits of opening an Internetstore is obvious – you don't have to spend money on search of retail space, the acquisition and exhibition of racks and cabinets, etc. You will only need to find a warehouse where to store things, to hire salespeople and drivers. In both cases you will need to decide which form of organization to prefer individual entrepreneurship is more profitable from the point of view of the level of taxation and the limited liability company requires a greater start-up capital, but also less risky. Make a business plan, calculate ROI, and determine the required amount of start-up capital. The range of store – most important question. 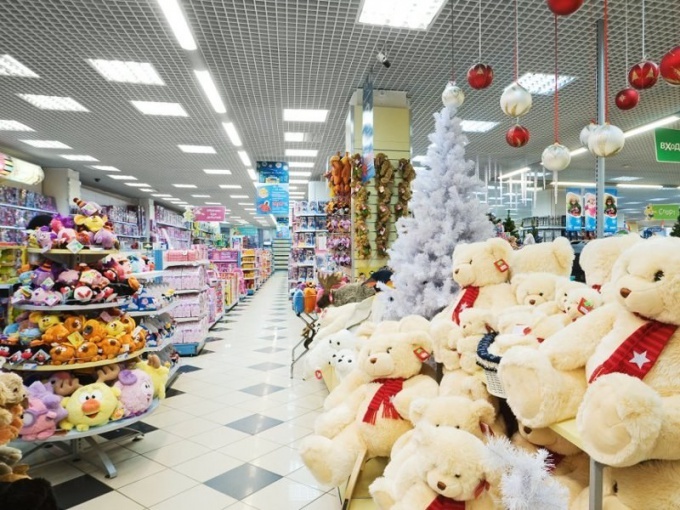 Please note that parents prefer to buy all things in one place, so those stores where they sell clothes, toys and baby hygiene products, are popular. If the money for the opening of a large store with a wide range of you is not enough, then opt for something exclusive and large – strollers, bassinets, car seats. Then you will be able to expand the list of products offered at the expense of profits. Competitor analysis will allow you to predict the development of the business – examine the number of firms engaged in similar activities, assess the potential size of the consumer segment. Analyze what the successful moves have been made by competitors, and where they were wrong. Find your store – far from the competitors but close to playgrounds, schools, kindergartens, etc. Choose a room with the expectation of high permeability. Pay attention to the design of retail space – leave your drawers thematic drawings, put figures of fairy tale characters, engage the children's attention a couple of tables with paper and crayons, etc. Type staff – cashiers, salesmen, accountants, Manager of the store. Better to take people with experience, friendly and welcoming. Get to know the market of suppliers, contact those who have the most attractive terms of supply, payment and any range.